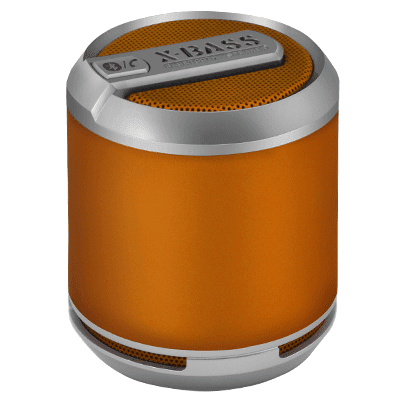 We get a lot of Bluetooth speakers to review here at MashButtons, but all have been compact to mid size portable speakers. Divoom has brought it to our attention that there is a niche that prefers their speakers even more compact, and they have provided it in their Bluetune-Solo. This is a small Bluetooth speaker/hands free speakerphone that also supports daisy chaining. The rechargeable battery allows for up to 8 hours of playtime and is available from Divoom in a variety of colors at the price of $49.99.